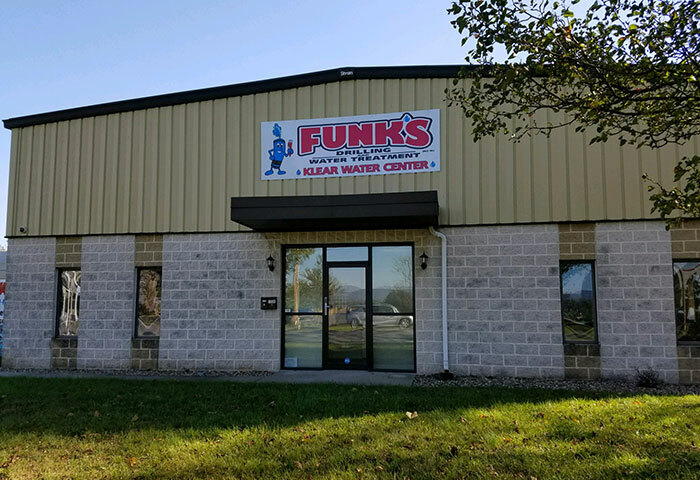 Funks Water Treatment can take care of all your water testing needs. 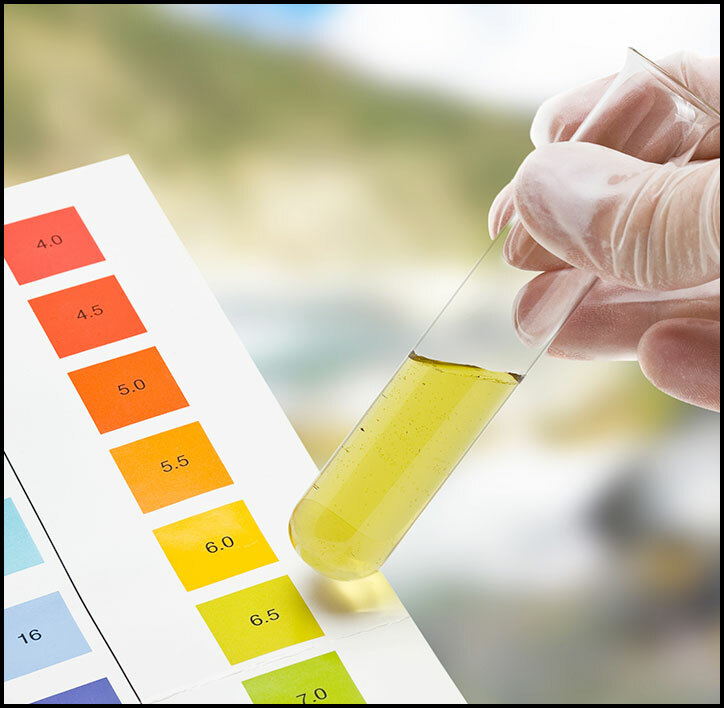 We can test most water in-house at our Klear Water Center. 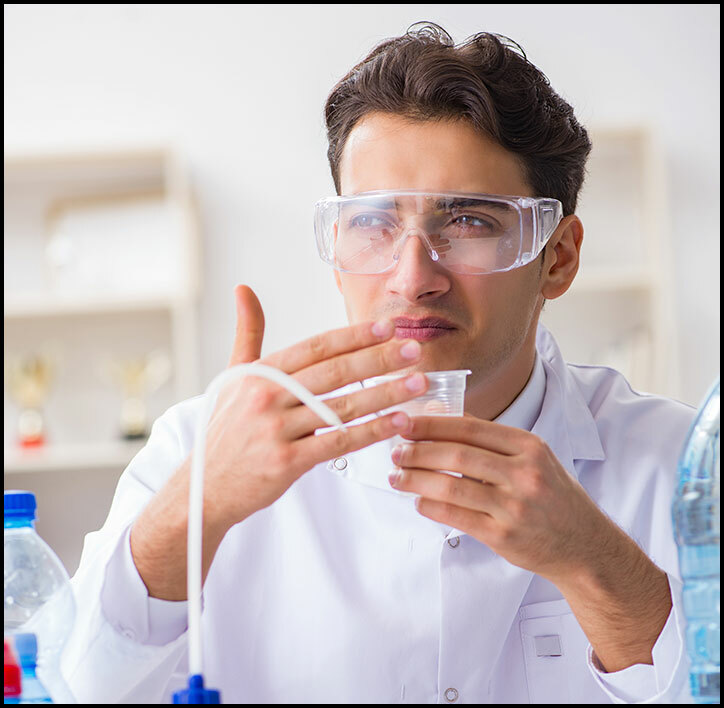 We also use a Certified Laboratory to provide results for real estate sales. 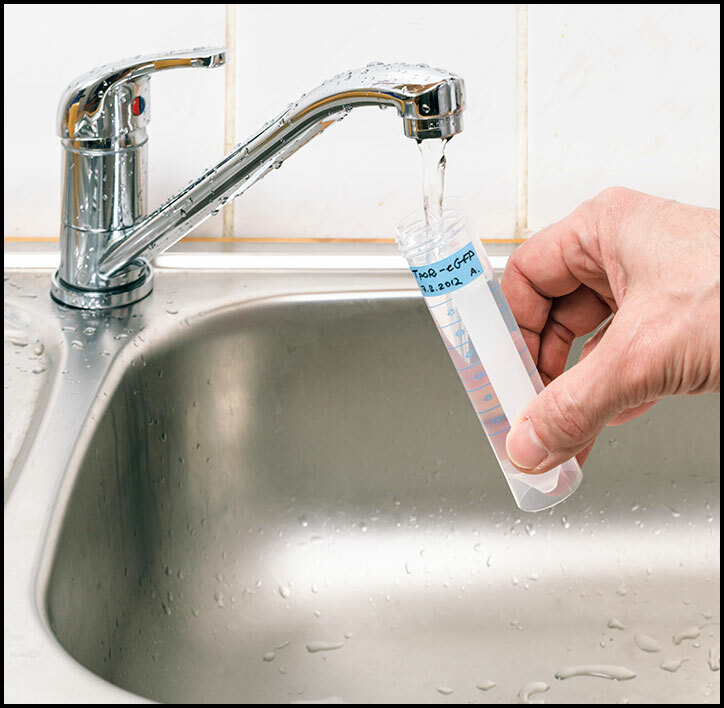 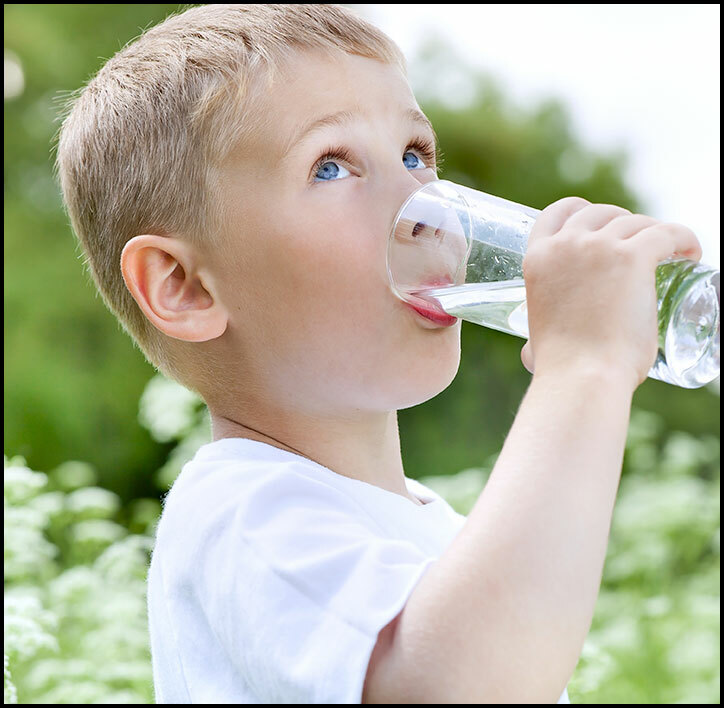 Funks Water Treatment can perform tests for potable water, VA, and FHA home loans. 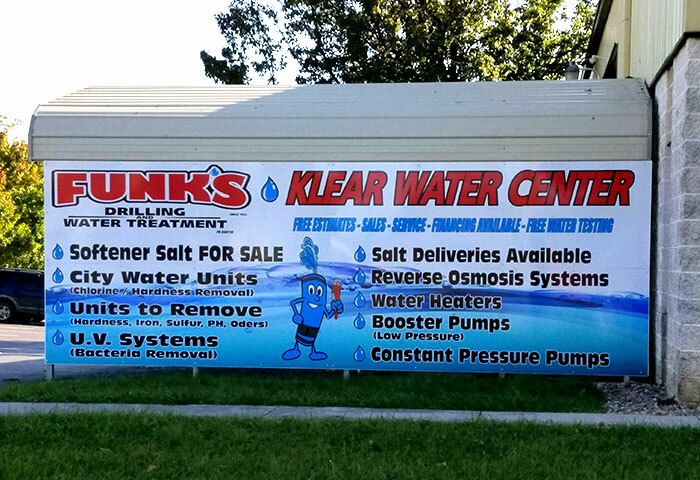 Contact Funks Water Treatment for all your water testing needs.